Have you struggled with the concept of God judging everybody justly? Is the idea of being born with sin difficult for you to understand? 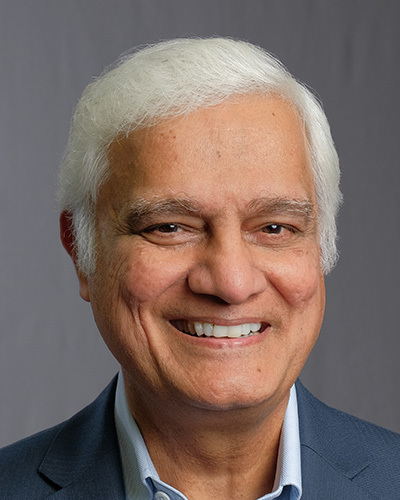 Today on Just Thinking, Ravi Zacharias is at a Q&A Session at University of Michigan to tackle these tough questions.